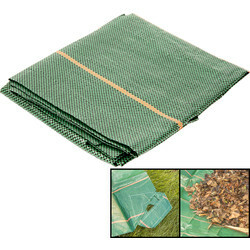 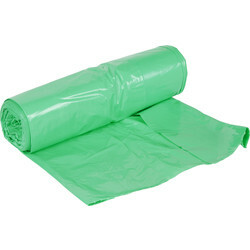 Discover a range of durable garden waste bags at Toolstation to effectively collect and transport all kinds of garden waste. 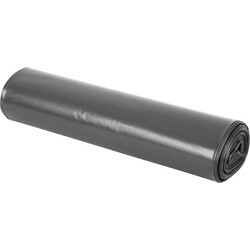 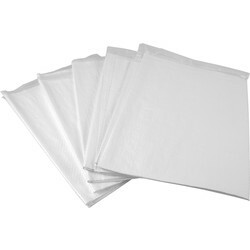 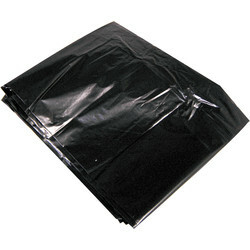 We stock good quality bin bags and liners, flexi tubs, garden refuse sacks and heavy duty sacks at great prices. 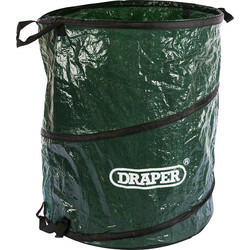 Get rid of smaller, lighter garden waste with bin bags and liners in 10 and 50 packs. 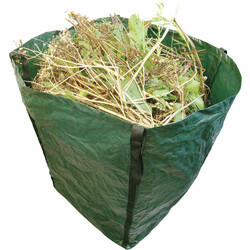 For heavier waste, find garden refuse sacks that are robust and ideal for disposal, or for a reusable alternative, the 360 litre heavy-duty garden sacks are completely pierce resistant with strong webbing corner handles. 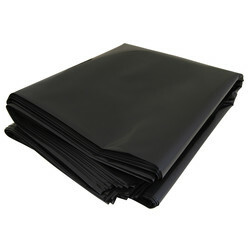 Keep things tidy as you go with a garden tidy sheet such as the Apollo garden tidy sheet that can also be used as a ground sheet. 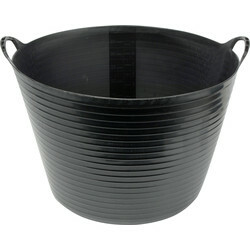 For wet and dry waste, we stock flexi tubs that are light and strong, including 40 and 42 litre flexi tubs with handles. 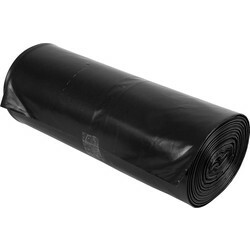 Spend over £10 online to qualify for free delivery or click and collect from your closest Toolstation branch.